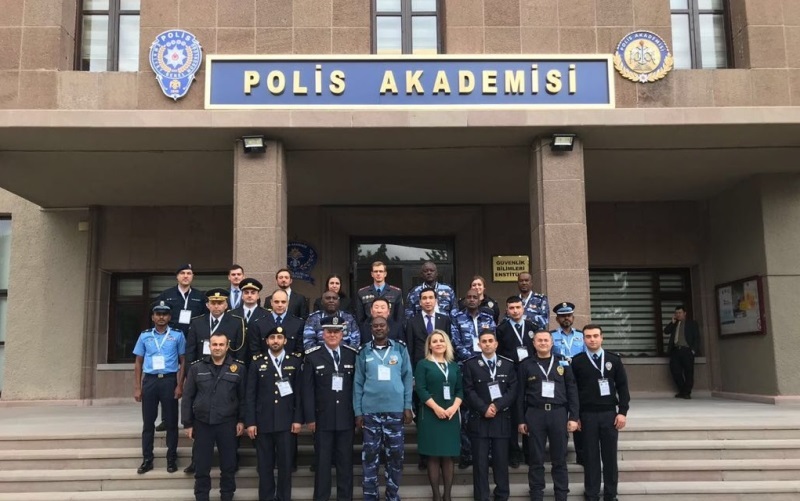 In context of INTERPA activities, Turkish National Police Academy organised and hosted “Training on the Security of International Activities and Summits” on 20th November – 01st December 2017 in Ankara/TURKEY. There were 25 trainees from Belarus, Palestine, Maldives, Kosovo, Macedonia, Saudi Arabia, Kazakhstan, Sudan and Bosnia Herzegovina alongside Turkey. 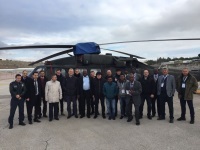 With the scope of training subjects, training was implemented in a variety of departments such as particularly Turkish National Police Academy, Foreign Relations Department, Aviation Department, Special Operations Department, Communication Department, Protection Department, Department of Traffic Training and Research, Security Department, Department of Forensics, Intelligence Department, Public Order Department and Counter Terrorism Department. After training sessions, the participants attended to social programme. On 1st December 2017, the certificate ceremony was held. &COPY; Copyright 2017 Police Academy. All Rights Reserved.